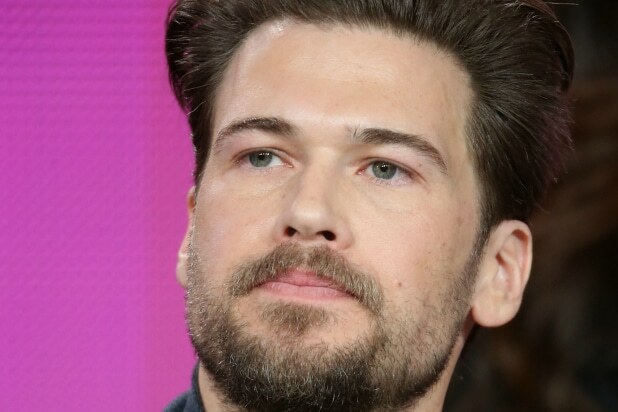 Nick Zano has been recruited into Fox’s “Minority Report,” playing Stark Sands’ fraternal twin. The casting represents a departure from the creators’ initial plans. The two roles were originally intended as identical twins, each played by Sands. Owing to reasons both creative and production related, Zano (“Happy Endings,” “2 Broke Girls”) has been cast as Arthur, the twin who uses his precognitive powers to consolidate personal wealth and power, while Sands will play Dash, who selflessly applies his abilities toward the prevention of murders. In the Steven Spielberg sci-fi film on which the TV series is based, the two characters were played by identical twins Michael and Matthew Dickman. Zano is repped by UTA and John Carrabino. The series is produced by 20th Century Fox Television, Paramount Television and Amblin Television. Executive producer Max Borenstein is writer on the series, which is executive-produced by Spielberg, Kevin Falls, Darryl Frank, Mark Mylod and Justin Falvey. “Minority Report” premieres on Sep. 21 at 9 p.m. on Fox.